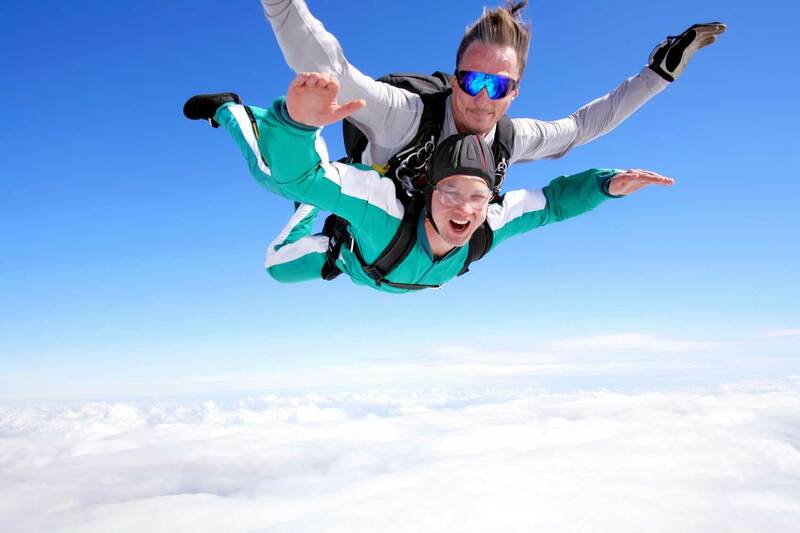 Sometimes an extreme challenge is all it will take to kick start your fundraising. Remember how the ice bucket challenge went viral? Extreme charity challenges have the capacity to grab attention, getting your supporters to really engage with the story of your cause. 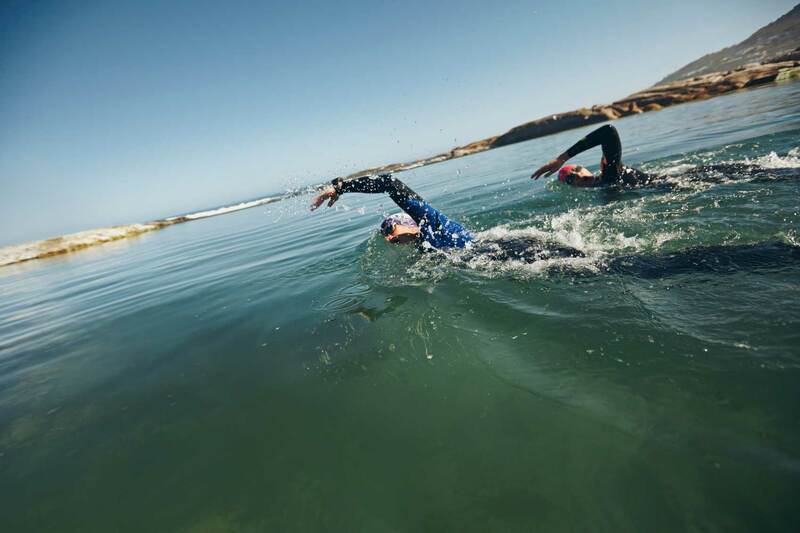 Here are our top tips for your next extreme challenge. If you’ve decided to take on an extreme challenge, the chances are you’ve also committed to raising funds for a charity or good cause. Register with easyfundraising and we’ll help reach your fundraising ambitions by helping you raise donations for when you shop online! What’s more, it’s completely free so won’t cost you a penny more than you would spend anyway. So whether you need to buy some specialist equipment or want to raise extra donations to reach your fundraising total, we can help. 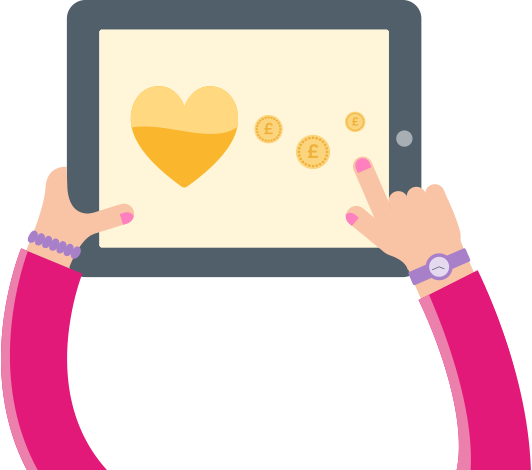 Want to find out more about how easyfundraising works? Read more here. Ready to get started? Here’s what to do. 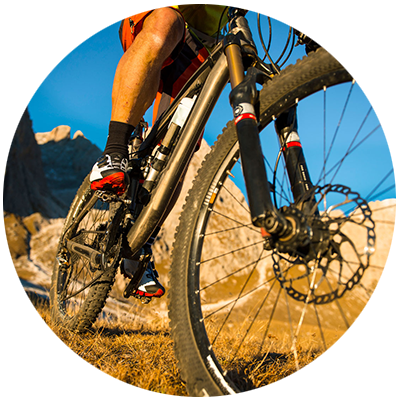 Get your extreme challenge registered! It takes just moments to register your challenge as a cause. Once you’ve registered, you can raise donations every time you shop online with easyfundraising retailers. Your supporters can do the same too so make sure you tell everyone all about easyfundraising! They just need to register as a supporter of your challenge. You’ll see exactly how much is being raised for your challenge on your cause page so it’s really easy to see the difference your free donations are making to your fundraising goal! Do you want to support someone with their extreme challenge? Register with easyfundraising as a supporter and select the challenge that you want to support. Once you’ve registered you can start to raise donations when you shop online with any of our 2,700 retailers including Amazon, Argos and John Lewis. It’s quick, simple and really easy!